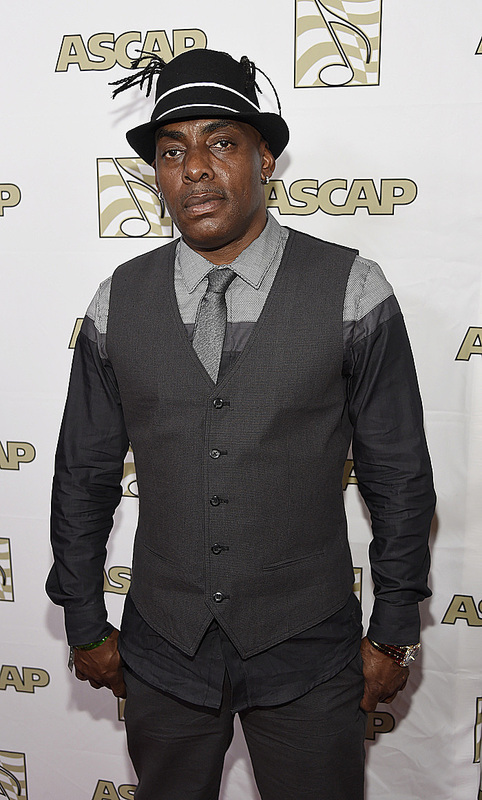 LOS ANGELES (AP) — Authorities say rapper Coolio has been charged with a felony after a gun was found in a backpack at Los Angeles International Airport. Coolio, whose real name is Artis Leon Ivey Jr., was charged Thursday with one felony count of possession of a firearm by a felon. The Los Angeles County District Attorney's Office says Coolio has two prior convictions in 2001 and 2009 for carrying a concealed weapon in a vehicle and drug possession. Prosecutors say a handgun was found in Coolio's carry-on bag during security screening at LAX in September. If convicted, Coolio faces a maximum sentence of three years in state prison.